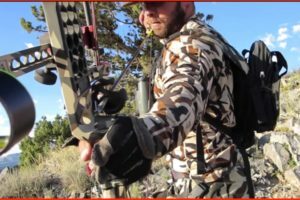 My name is Zac Griffith and this is a film of my Arizona archery antelope hunt. 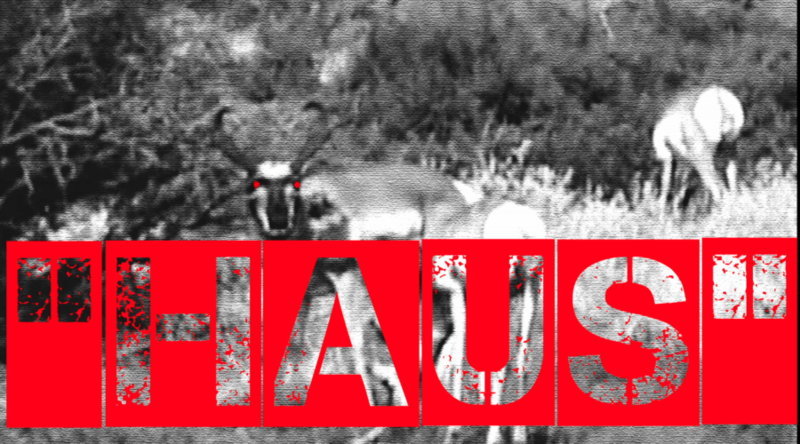 Endless thunder storms, rattlesnakes, tarantulas, triple-digit temps and rutting antelope–combine them together and you have the most mentally difficult hunt of my life. 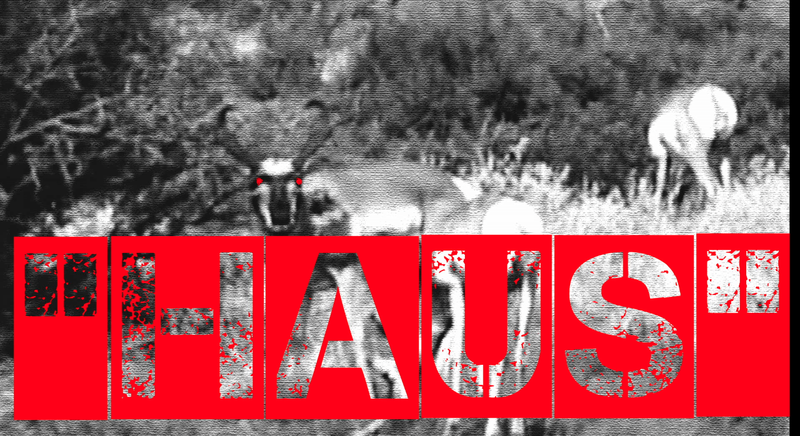 “Haus” is the only buck I located pre-season that I wanted. I located him every day during the 14-day Arizona archery season. This buck won’t water, won’t decoy, won’t leave his does and won’t bed in any stalkable locations. Dodging snakes and spiders, I proved unworthy of tagging this wise, old pronghorn. 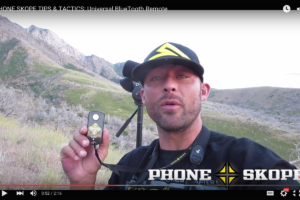 PS–I had fun with the film because the hunt sucked.